How to improve inventory management in healthcare? 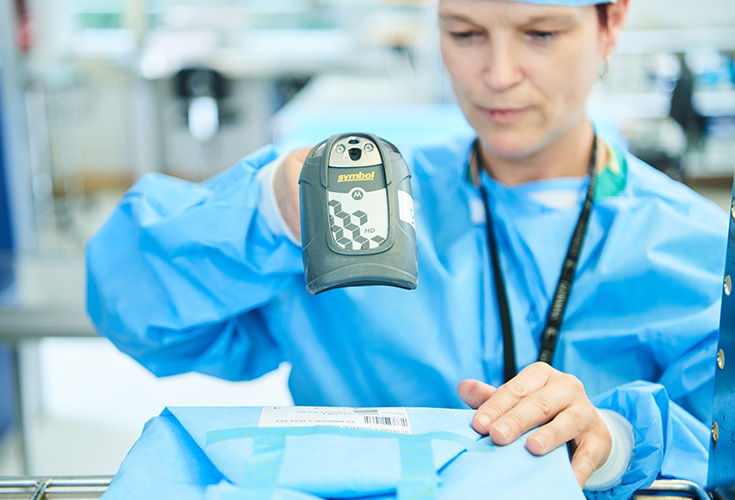 Our barcodes help to ensure the transparency of hospital inventory information. They enable more effective management of hospital-owned as well as consignment stock. Our aim is to lead the healthcare sector to the successful development and implementation of global barcodes. Learn from other healthcare providers about how you can harness the power of global barcodes to gain information to help manage inventory within your hospital.